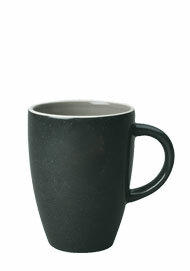 While you are enjoying your favorite cup of java, someone will be looking at your 13 oz Endeaver Coffee Mug. 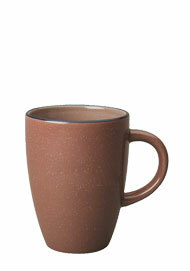 The ceramic Endeavor mugs are a bistro style of coffee mug that can be at up to 50% savings. This line of drinkware is sized perfectly to appeal to all coffee, tea and hot chocolate lovers and even can make your morning coffee more satisfying and relaxing. You can find Endeavor Coffee Mugs in several places such as bookstores, coffee shops, cafes, gift shops, and more, but are perfecting acceptable for residential use as well! 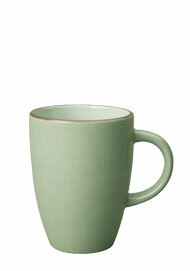 This wonderful mugs comes in Charcoal Gray, Chocolate, Sea Foam Green, and Slate Blue. While holding up to a satisfying 13 ounces, these make great coffee cups, cappuccino cups, and espresso cups.